The only catch is on the back of the door! 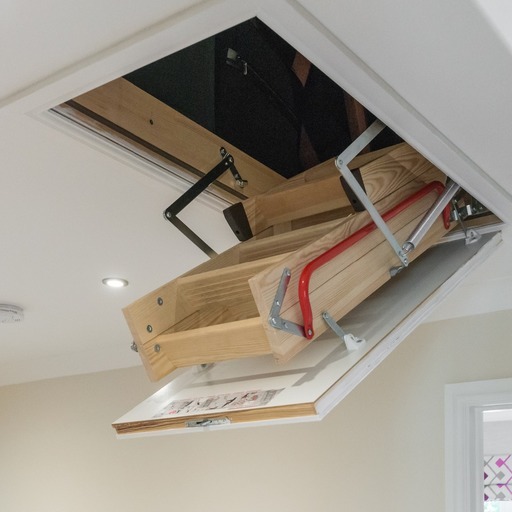 Whether you require a simple replacement loft ladder, an enlarged loft hatch or would like to board the full loft, we make every process simple and enjoyable. 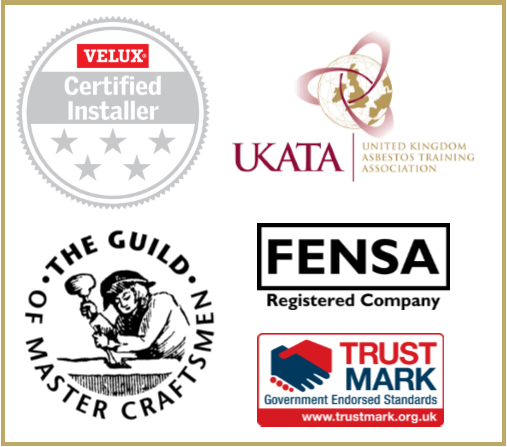 With over 14 years of experience specialising in all things lofts, our knowledge of the many ways you can transform your loft space is vast. 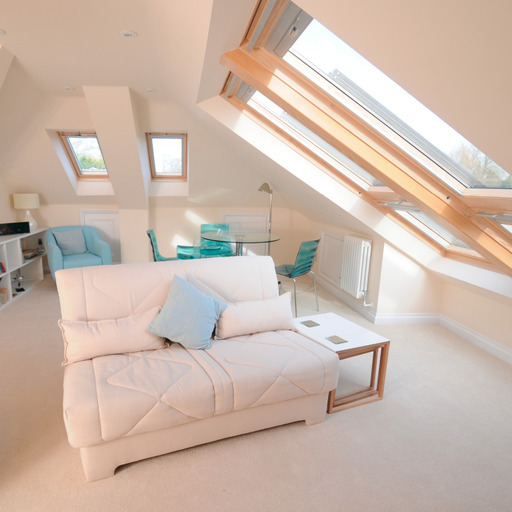 If you would like to enjoy the benefits of an additional room with a part or full loft conversion, we can create stunning loft conversions with natural daylight and fresh air. 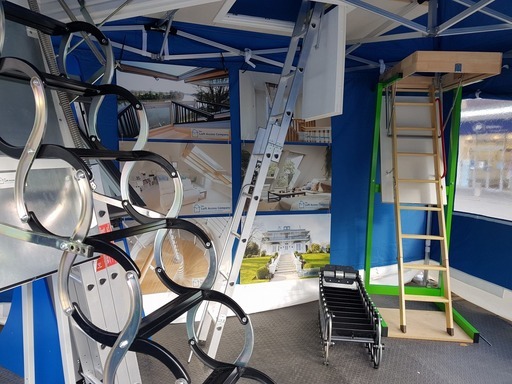 Access to your loft conversion can be via a spiral staircase or one of our wide ranges of modular, glass or wooden loft stairs. 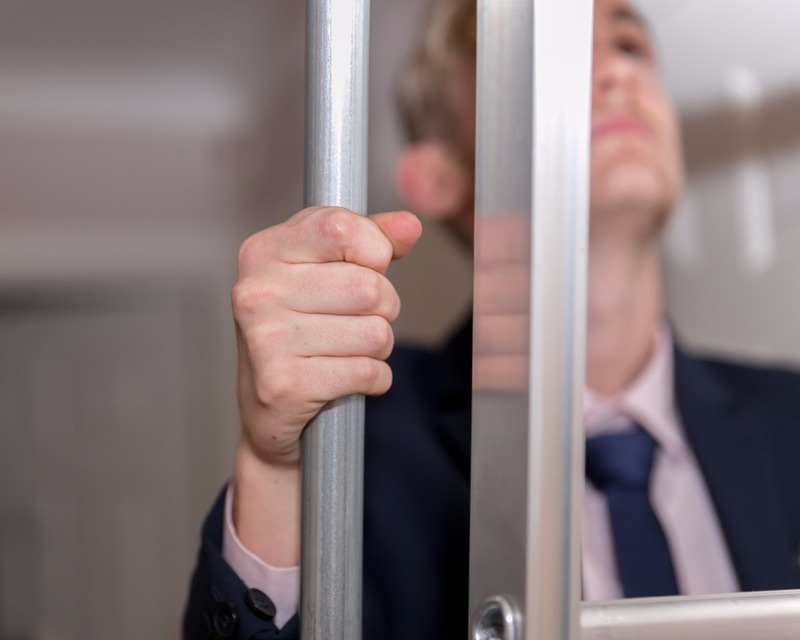 From a basic composition to a grand design, The Loft Access Company can help you reach the full potential within your home. 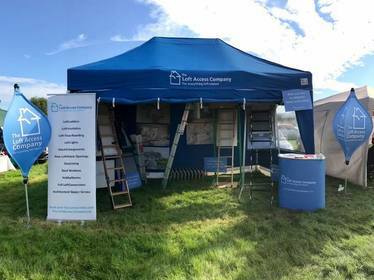 Our specialist knowledge and expertise in loft design will ensure you gain maximum benefit from the space and budget you have available whilst adding real value to your home with a bespoke loft conversion. 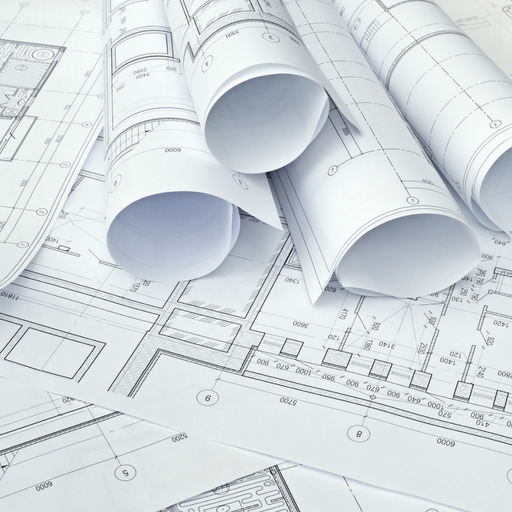 Our highly experienced team can help you through the entire process as project management experts offering free site surveys that ultimately establish the suitability of your property for modernisation work. We have a wide range of loft ladders to suit all requirements. Starting from only £175 plus VAT supplied and fitter, we have a ladder to suit your needs whatever your space or budget. 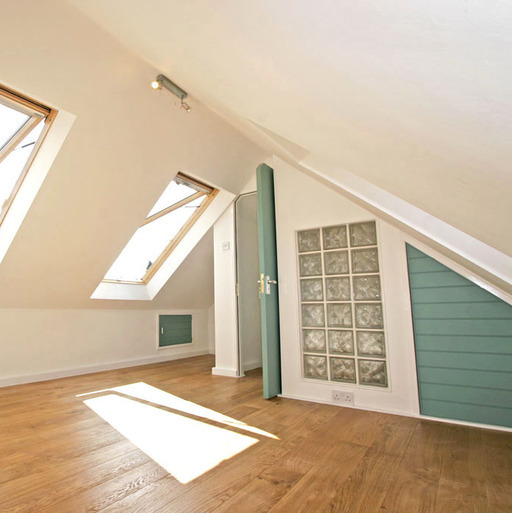 Create that home office or kids' playroom in your loft space by converting it into a part loft conversion. Classified as a non-habitable room, this is the perfect extra living area as every square inch becomes more of a commodity. Check out blog for regular news, industry updates, case studies and much more. 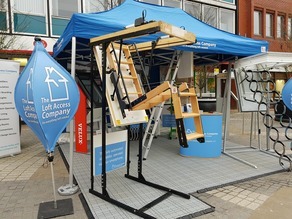 Meet The Loft Access Company team and test out our fantastic range of loft ladders! 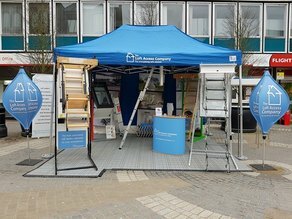 The Loft Access Company regularly attend local markets, fairs, shows and high streets with a exhibition stand full of display loft ladders and roof windows. 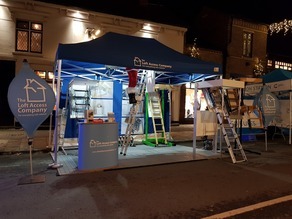 If you have seen a photo or heard about one of our brilliant loft ladders but aren't yet convinced, please come along to one upcoming events listed below and test out the ladder for yourself. Saturday 7th & Sunday 8th - Windsor Spring Fair (Windsor Racecourse), 10am - 4pm both days. Tickets purchased on gate, £6 Adult (children under 16 go free). Monday 7th - Wokingham May Fair (Wokingham), 10am - 5pm. Free admission. Thursday 17th till Sunday 20th - Pub In The Park (Marlow), timings differ per day. Tickets can be purchased here. Saturday 26th - Burnham Donkey Derby, 12pm - 5pm. Free admission.